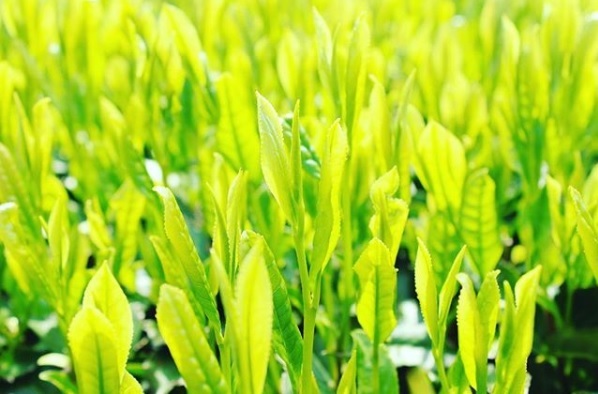 Recently, the weather is getting warmer, tea fields in Yame is dying with bright green color, telling the coming of Spring. 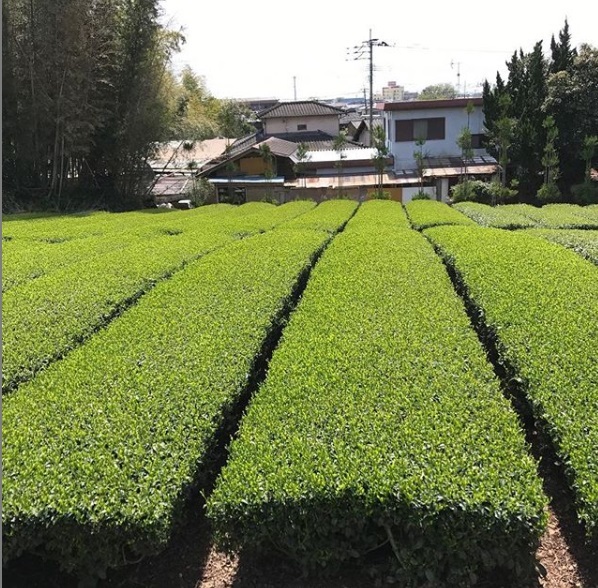 By carefully cultivated by experienced farmers, Oishi Tea Factory’s tea fields is also sprouting and growing healthily this year. 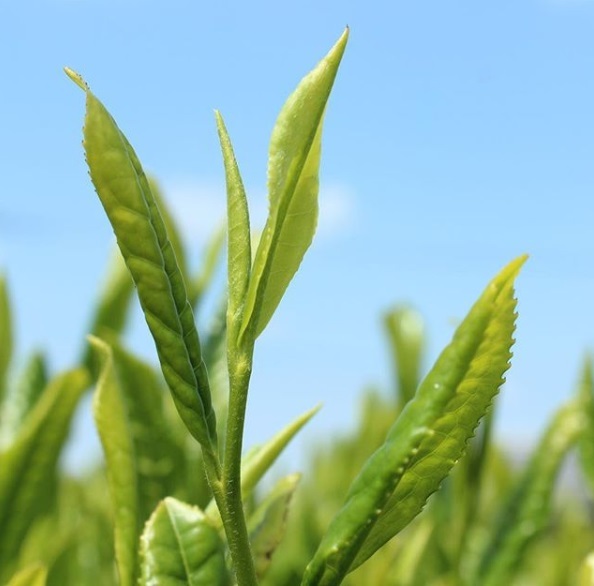 All staff in Oishi Tea Factory group will try to harvest and bring you the most fresh seasonal tea with our hearts.